Michigan Tree Climbing Championship 2018 showcased in Destination Michigan's programming. Click here to watch the 5 minute video showcasing recreation climbing and the 2018 MTCC event held in Traverse City, MI. 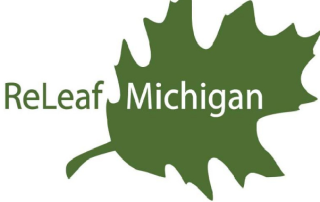 The Arboriculture Society of Michigan Foundation is dedicated to collectively promoting and preserving Michigan arboriculture.